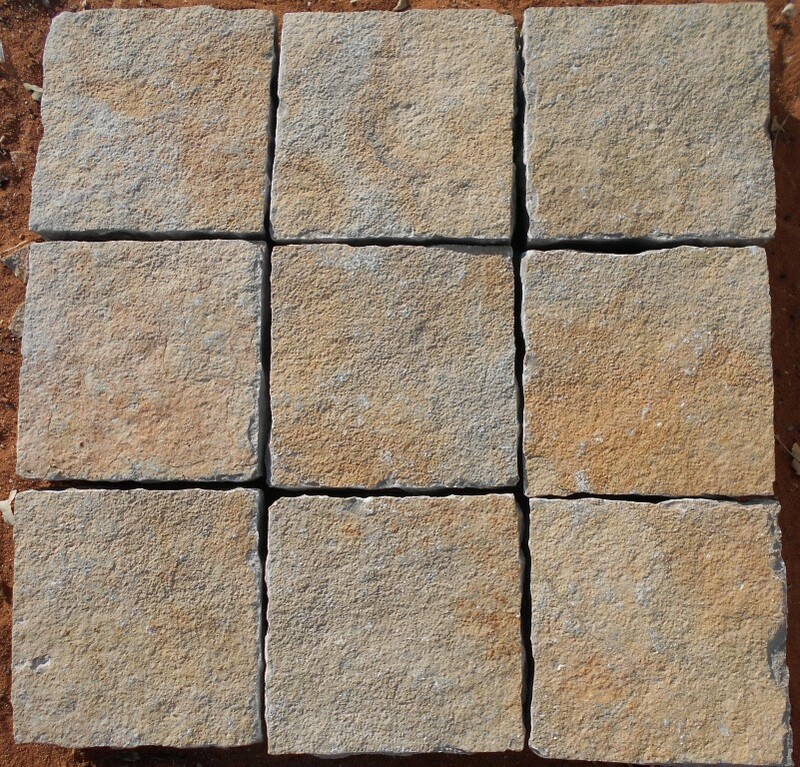 Asian Stones is one of the leading producer and exporter of Cobblestone Pavers from India. 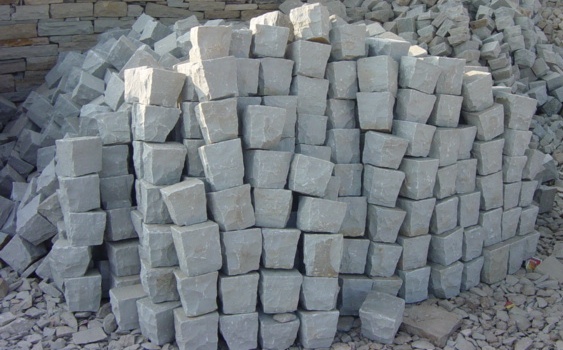 We supply cobblestone in Indian Limestone, Granite and Sandstone offering a range of colors and different sizes. 1. Cobblestone is popular for its low maintenance, fire proof and zero paint properties. 2. Cobbled Pathways have been used all over the world since ancient times and we can still find cobbled pathways and roads in Europe which are hundreds of years old. They can be installed in beautiful shapes and are extremely strong and maintenance free. 3. Cobblestone pavers are great stones to make garden edges, pool surrounds, feature walls, speed bumps, and roundabouts, warning strip, fireplace surrounds and a lot more. 4. 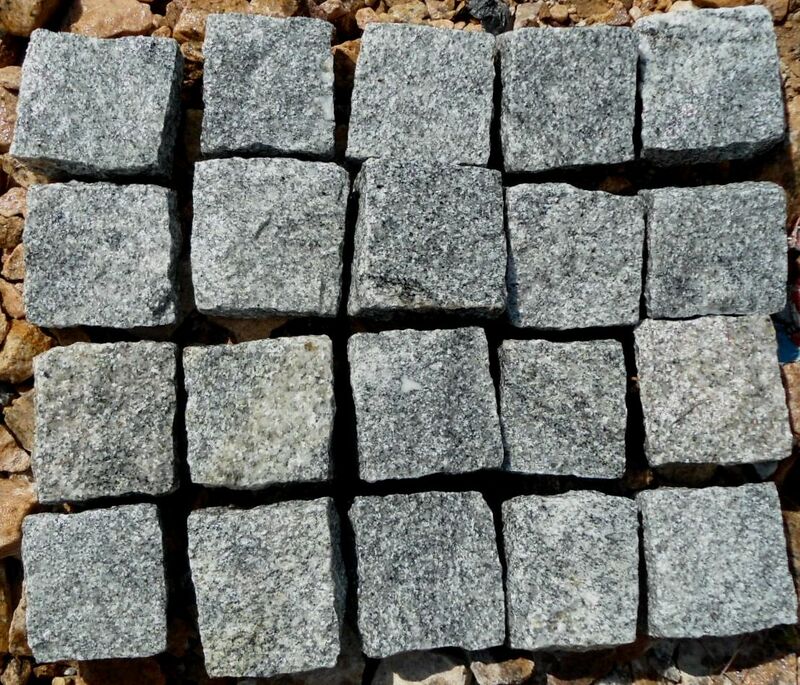 Cobblestone pavers can be utilized by combining various paving products like concrete, granite, ceramic and marble. 5. These stones are perfect material for pavements. Hand chiseled natural stones that are recyclable, environmentally sound, non-slip, long lasting and requires almost zero maintenance. Cobblestone is available in hand cut edge, natural surface edge, tapered or straight hand cut edges and can supplied in form of pavers.